A rare opportunity! This is a gorgeous ranch-style home with a craftsman flair. 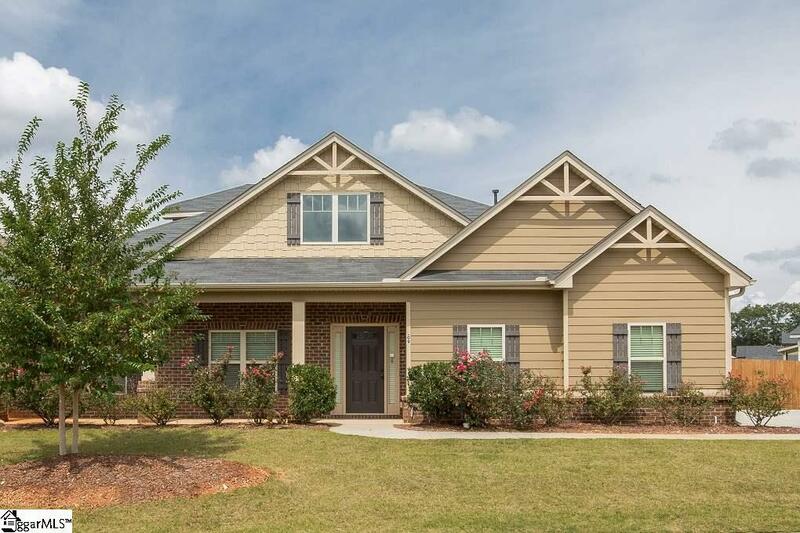 This 3BR, 3.5BA home in sought-after Adams Creek will not disappoint. 2 bedrooms and 2.5 baths on main level with bonus room and additional bedroom and full bath on upper level. Beautiful hardwoods thruout much of the main level. Upon entering, a home office (or living room) is separated off foyer by a pair of french doors. Just add a closet and convert this room to a 4th bedroom. 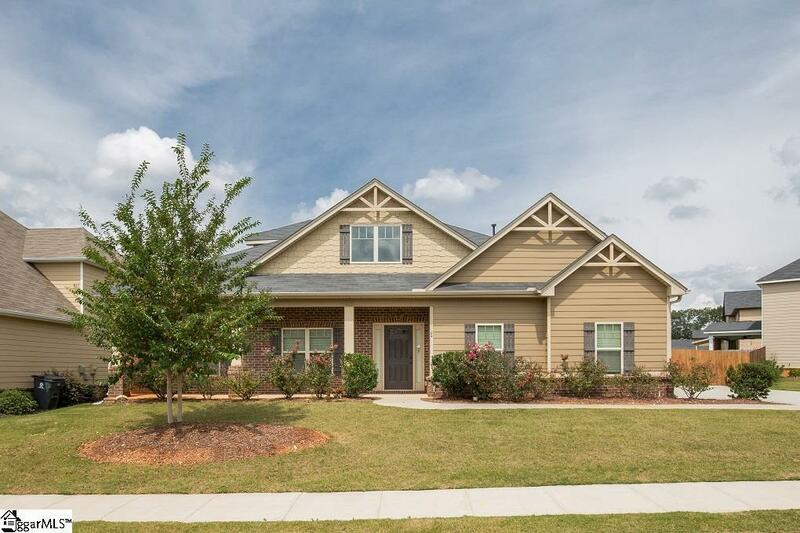 Foyers leads you into an open floorplan that makes this home wonderful for entertaining or family gatherings. The kitchen is truly amazing with stainless appliances, tile backsplash, granite countertops, tons of counterspace and beautiful cabinetry, pendant and canned lighting, and a huge walk-in pantry. An awesome space! 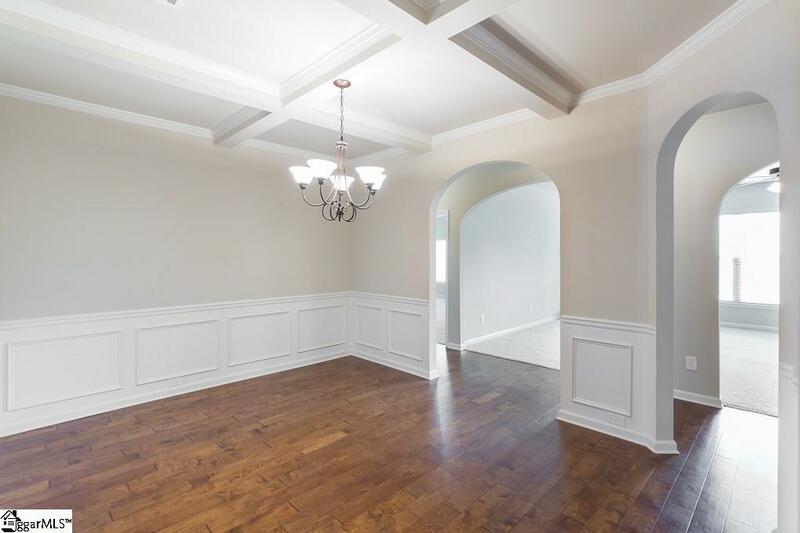 A dining room, family room, breakfast area, powder room, and large laundry room are located off the kitchen. The first floor master bedroom, with its on-suite, is a true refuge from a busy day. On-suite has oversized walk-in closet, jetted tub, dual sinks, updated lighting, framed mirrors, and gorgeous tiled shower. A secondary bedroom plus full bath complete this main level. Upstairs you will find a bonus room along with a large bedroom (compete to sitting room), with its own full bath and large closet. Perfect for long-term visitors or teenage suite. Don't miss the walk-in attic space for added storage. Backyard is fenced and patio is covered so you can enjoy the large lot any time of year/any kind of weather! WELCOME HOME!